I’ve been married to my husband George for 12 yrs, I have a 18 yr old son from a previous relationship and we have a 10 yr old son together. Over the years we have been through alot of ups and downs financially, I at times wish I knew then, what I know about coupons now. Coupons have helped us tremendously in recent years with making sure we have a nice stockpile to turn to when looking over our weekly food budget. We still struggle with our bills, but food is no longer a large contribution to why. We just now need to fix other areas of our lives. to the house we now live in. We basically get our youngest on the bus and scoot off to work every morning, then in the afternoon our oldest is there to watch his brother and get them both going on their homework and get their daily chores done. It certainly makes for short evenings since we get home at 6 and have basically 3 hrs to get all the evening formalities taken care of before they go to bed. This is why I am such a night owl as I don’t have much computer time when the crew is up and about, they all need my attention. 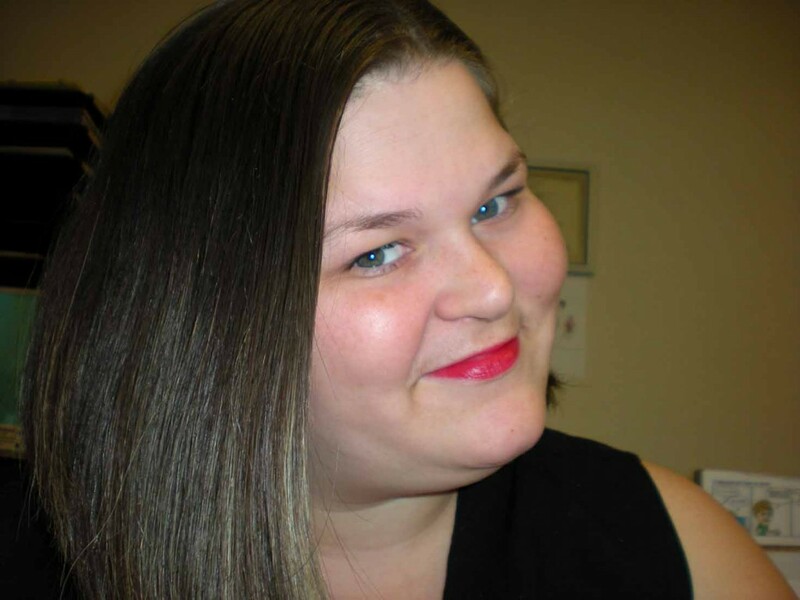 I was introduced to couponing from my friend Tammy in early 2011, I gave it a try but at the time just was not grasping all the details and in general was just way to distracted by other things in my life at the time. 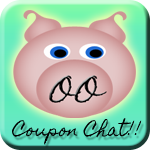 I also around the same time had purchased OOingle and at the time planned on just pointed out deals I found online, but again was distracted and there the piggie sat. In May 2011 she pushed the issue again and I took it serious that time and started a newspaper subscription, I started following every blog I could find that was pointing out deals to use the coupons with. I had the binder and took it shopping with me everywhere and just became fully engrossed in the whole process and ended up with tons of deals at CVS, Publix & even WalMart. 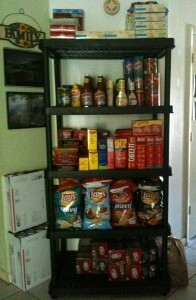 SO much so that my stockpile started growing faster that I had room for at the time. We took steps to clear out a spot in our bedroom closet for the time being, and that worked for about 2 months. 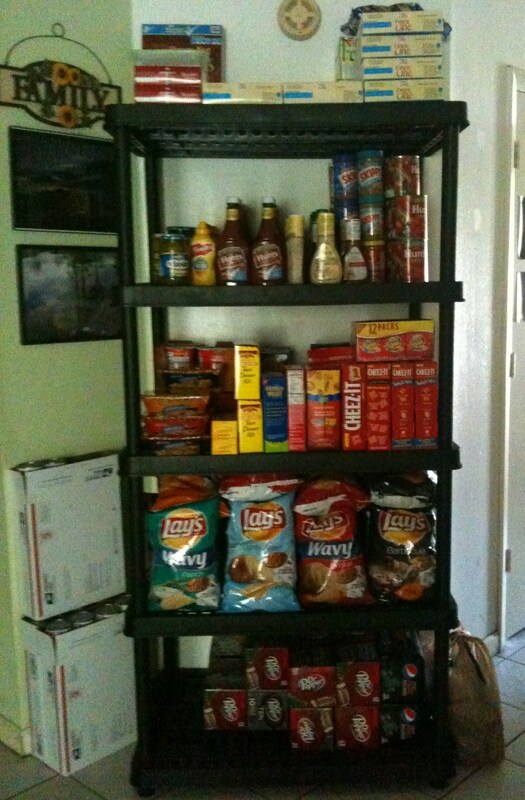 Before to long I ended up cleaning out the coat closet by the front door and turning it into basically a pantry because the stockpile just kept growing. I will soon have a site for that side of what I do and all sites will be tied under the Content Media Studios Brand.